ShopRunner gives you free two-day shipping and free returns for online stores like Newegg, MacMall, and Staples. Successful holiday shopping is all about preparation, and right now you can start getting ready with a free one-year membership for ShopRunner. The only requirement is that you have a PayPal account, and sign-up for your ShopRunner membership using the same email address you use on PayPal. This is a pretty good deal, as ShopRunner memberships usually costs $79.95 per year, though there are other ways you can get a free account. American Express and select Mastercard cardholders, for example, get complimentary access to ShopRunner as part of their credit card accounts. If you've never heard of it, ShopRunner is a multi-retailer alternative to Amazon Prime. 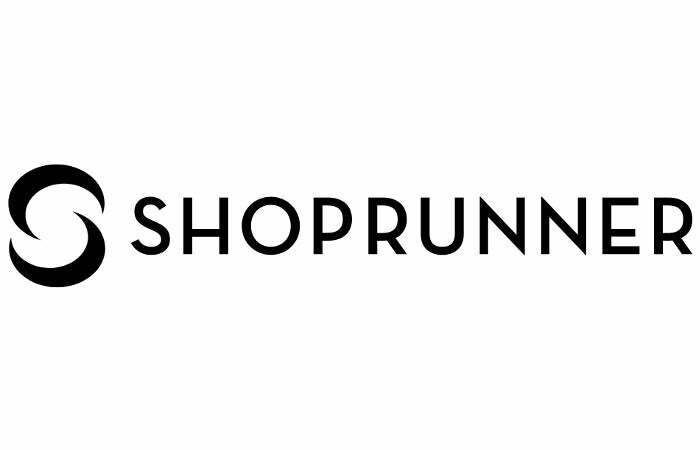 With ShopRunner you also get free, 2-day shipping, free return shipping, and members-only deals. ShopRunner service works with all kinds of retailers that include technology shops like Newegg, MacMall, and Staples. The downside is that unlike Prime, ShopRunner isn't available for every single product those retailers sell. A quick search on Newegg shows more than 5,000 products are ShopRunner eligible. That's not as good as it could be, but it does include popular products like numerous Asus and HP laptops, G-Skill RAM, and Corsair power supplies.